KMR Arts @251, a new on-site art gallery located at 251 DeKalb, a luxury rental property in the heart of King of Prussia, PA, is now open to the public. On Saturday, May 21st at 4PM-7PM, famed gallerist and art dealer, Kathy McCarver Root, as well as Lisa Elmaleh, the photographer who’s work is being displayed for the first installation, will be at the central lobby of 251 DeKalb South to talk to residents and the public about the program and photographs. 251 DeKalb is located at 251 W. DeKalb Pike, King of Prussia PA 19406. Famed gallerist and art dealer Kathy McCarver Root has been tapped to head KMR Arts @251. The program will host three rotating shows per year and will showcase preeminent artists from around the country for three-four month rotations. Kathy is a Philadelphia native and daughter of famed Sportscaster + former Philadelphia Phillies catcher Tim McCarver. Her gallery, KMR Arts, founded in 2007 and headquartered in Washington Depot, CT has exhibited photographs by established fine art photographers such as Ansel Adams, Harry Callahan, Horst P. Horst, Sandi Fellman, Victor Schrager, and Peter C. Jones. The first installation is now available to the public and features the work of Lisa Elmaleh and her stunning “Everglades” series. Elmaleh is currently an educator at the School of Visual Arts and the Center for Alternative Photography and best known for her expertise in the alternative photographic processes invented in the 19th century. These processes are labor intensive, time consuming, and not used by many emerging artists. 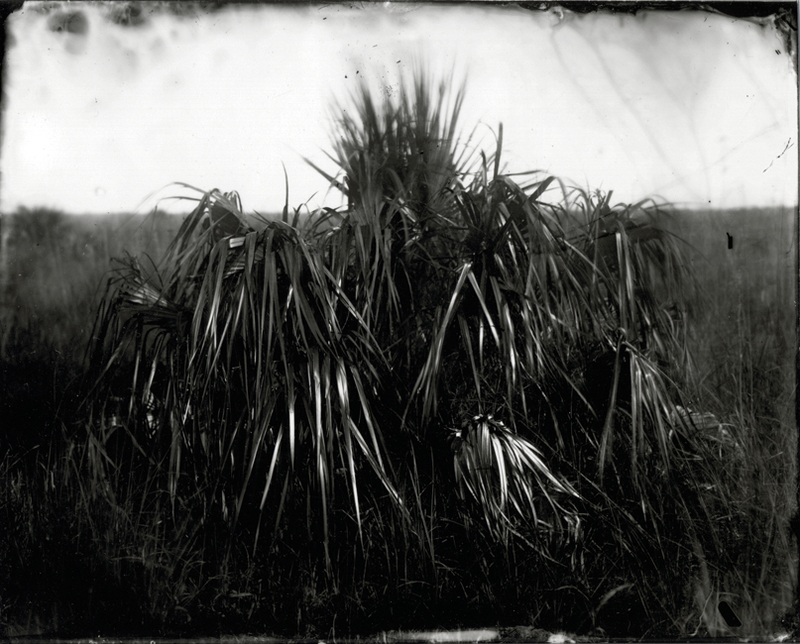 Her “Everglades” series showcases the intricacy of South Florida’s landscapes and all of the photographs on display will be framed and readily available for purchase. 251 DeKalb is King of Prussia’s luxury rental property. With contemporary designs, massive layouts and high-end finishes, this architecturally beautiful complex is filled with modern amenities that will make you never want to leave. Equipped with a state-of-the-art TechnoGym ™ fitness center, gaming parlor, Kidville ™ children’s playspace, tech bar, The Coffee House featuring La Colombe ™ coffee and KMR Arts @251, an on-site art gallery, 251 DeKalb is the place to live in King of Prussia, PA. For more information about 251 DeKalb, please visit www.251DEKALB.com. Kathryn McCarver Root opened KMR Arts in 2007. Appealing to both the established collector and the first time buyer, KMR Arts continues to celebrate photography. Kathy McCarver Root is a photography dealer, working with individual and corporate clients to purchase and install photography. McCarver Root gained her experience over two decades while working as a photography editor for books (Lillian Bassman, Bulfinch, Weekend Retreats, Rizzoli) and prestigious magazines (Esquire, Us Weekly, InStyle). KMR Arts marked its 5 year anniversary with a memorable show of vintage prints by the photographer, Diane Arbus, in 2012. For more information, please visit www.kmrarts.com. Lisa Elmaleh is a Brooklyn and West Virginia based photographer who is best known for her expertise in alternative photographic processes invented in the 19th century. These processes are labor intensive, time consuming, and not used by many emerging artists which makes her work so unique. Elmaleh develops her photographs in the back of her 1996 Toyota Tacoma. An educator at the Penumbra Foundation and the School of Visual Arts in New York City, this Miami, FL native enjoys traveling with her large-format 8×10″ camera (named Fitzgerald Fitzwilliam Fitzgeorge). For more information, please visit www.lisaelmaleh.com.